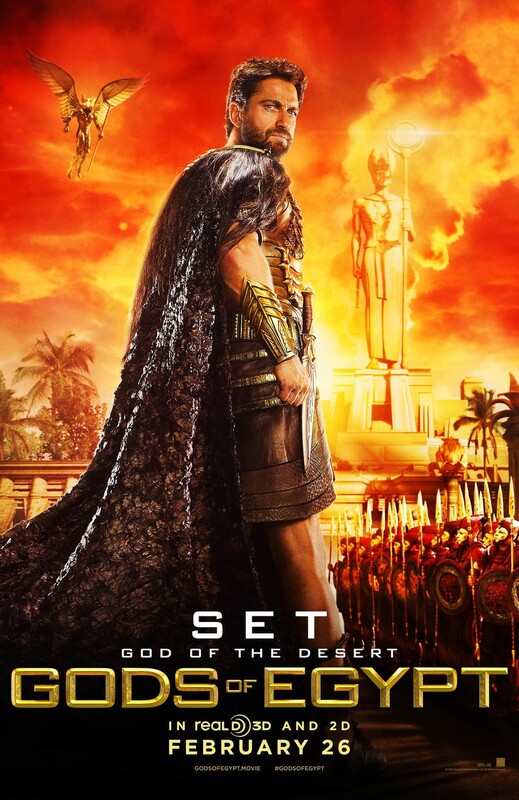 Gods of Egypt DVD and Blu-ray release date was set for May 31, 2016. When the dangerous Egyptian god of darkness Set overthrows the Egyptian empire and takes the throne for himself, all of the other deities must do what they can to save their civilization. Bek, a common mortal thief, must team up with Horus, a powerful Egyptian god who is in constant conflict with Set. Together they must go on the ultimate ques throw Egypt to dethrone Set and bring peace back to the Egyptian empire.